Italians dress it better [Infographic] - Dress pasta like an Italian! Choosing the best has to be easy. If you need help, we make it easy for you! How do you choose the coffee of your life? 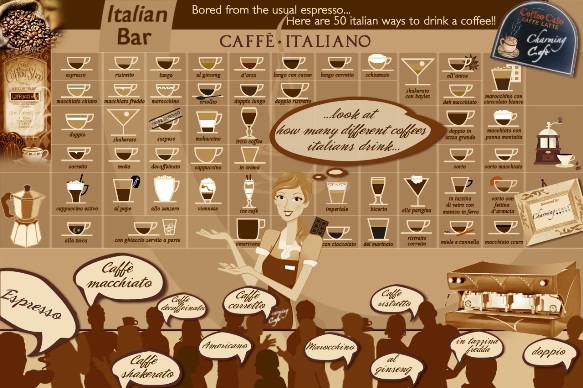 If you know only “coffee” and “espresso” it means that you did not yet come accross our Coffee Infographic! How do you match Italian wine with food? 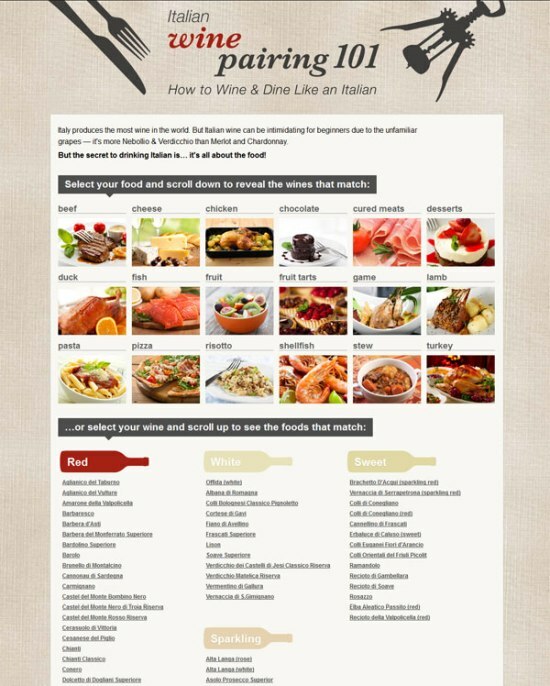 If you think that fish goes well with Barolo wine, let us help you through our Dine & Wine Infographic! How do you recognize the pasta on your plate? 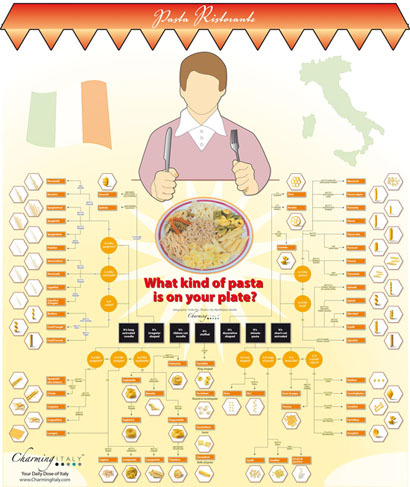 If you only know spaghetti and maccheroni, take a look at our Pasta infographic and a world of bavette, stelline and farfalle will open up in front of your eyes! ...You are only missing a thing: The Best sauces for a true pasta italiana! 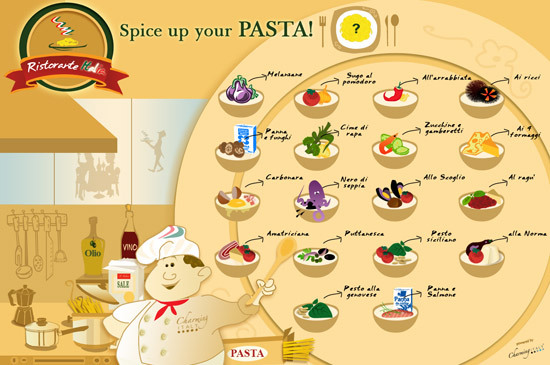 It’s time to see the results of the vote: start cooking and share your love for Italian food!!! 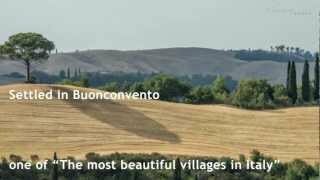 Share your love for Italy on Twitter and Facebook and stay tuned!